This is a demo of a shop created using the Doodlekit shopping cart tools. You can create multiple shops hooked up to a PayPal or Google Checkout account. 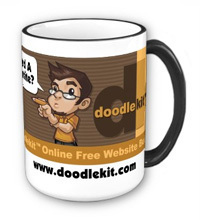 Doodlekit's doodle dudes are here to help you with your morning coffee! Use our fancy mug to showcase your favorite website builder. It has a large handle that’s easy to hold and comes in 11oz and 15oz sizes. Dishwasher and microwave safe. Makes a great gift! Comfortable, casual and loose fitting, our heavyweight t-shirt will quickly become one of your favorites. 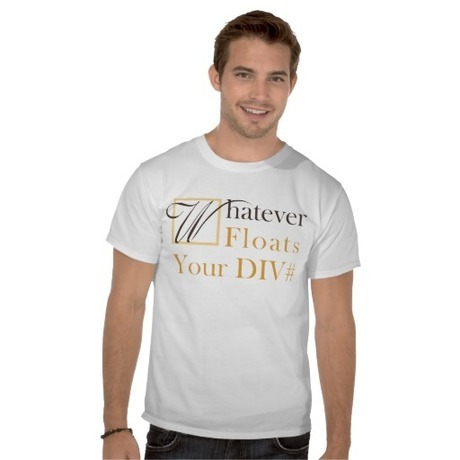 Made from 6.0 oz, pre-shrunk 100% cotton, it wears well.